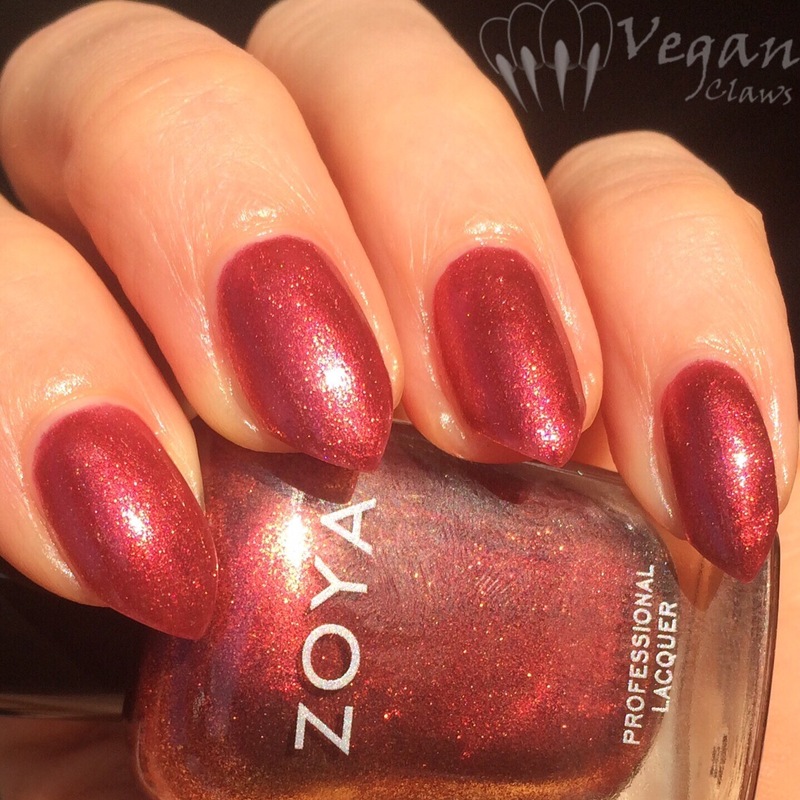 Vegan Claws | A vegan nail polish blog. A celebration of colour and light, as well as of justice for nonhuman animals. I received a bottle of Seche Vive “Instant Gel Effect” top coat to review from the folks at Nail Polish Canada. 🙂 I thought I’d do a post on my favourite use for Seche Vive: smoothing out texture polishes to make them glossy! 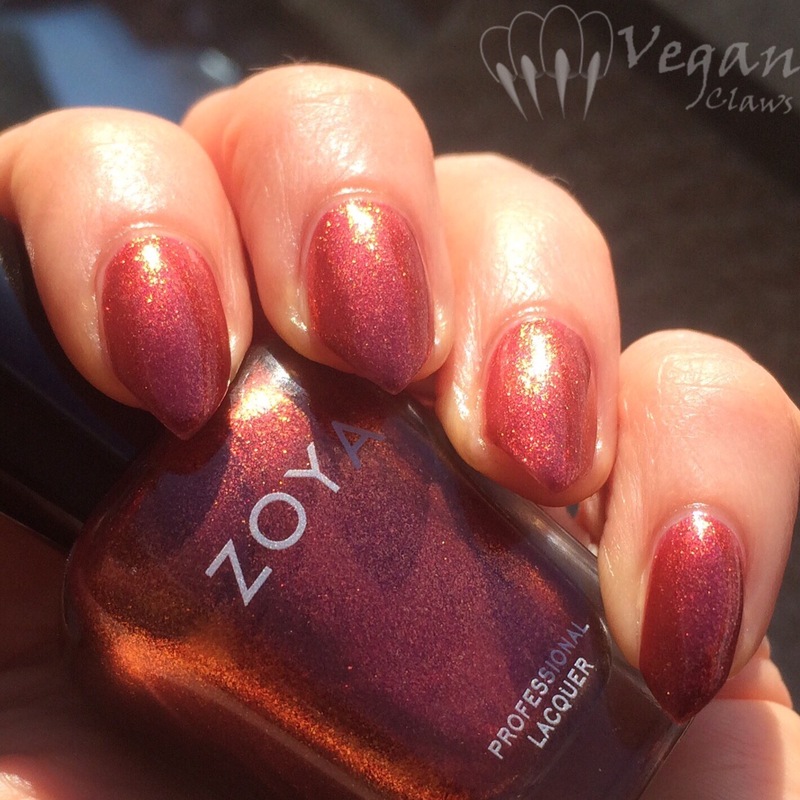 Here it is over Zoya’s new pixie dust, Juniper! Unlike Seche Vite which needs to go over wet polish, Vive is supposed to be used over dry(er) polish. So I let the Gelous dry for a couple minutes before adding the Seche Vive. And here is an older mani ￼￼￼￼￼￼￼with Zoya Saint and Alice, where Alice has been topcoated using the Gelous/Sèche Vive combo. Thor in the next pic! So, I’m not positive if that was because it was dry before I applied more, or if Sèche Vive just doesn’t like going on top of itself! 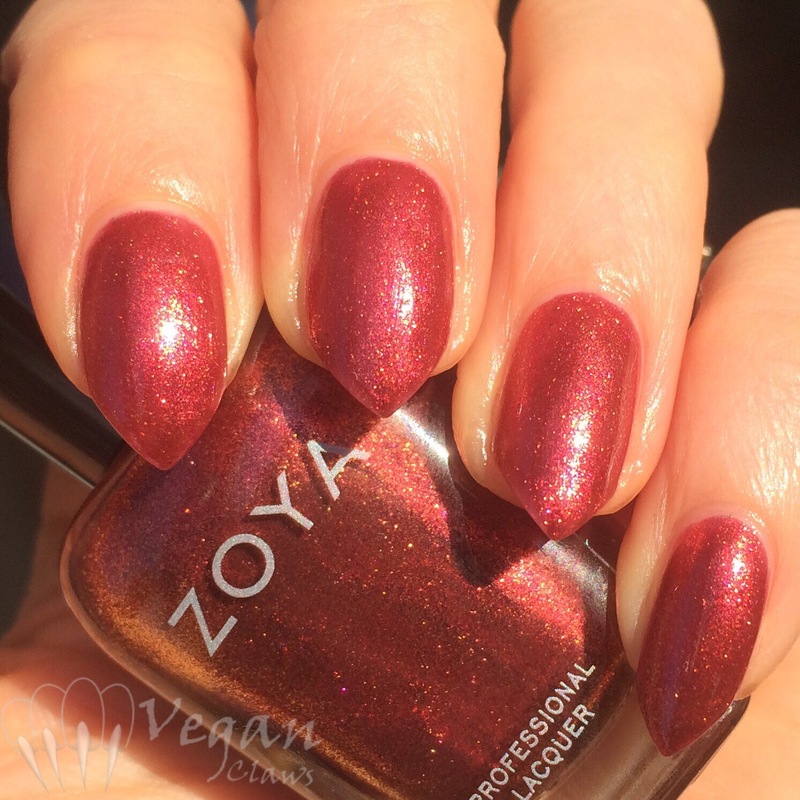 One last pic, this is Zoya Roxy with Kissy on the tips, all smoothed with Sèche Vive. 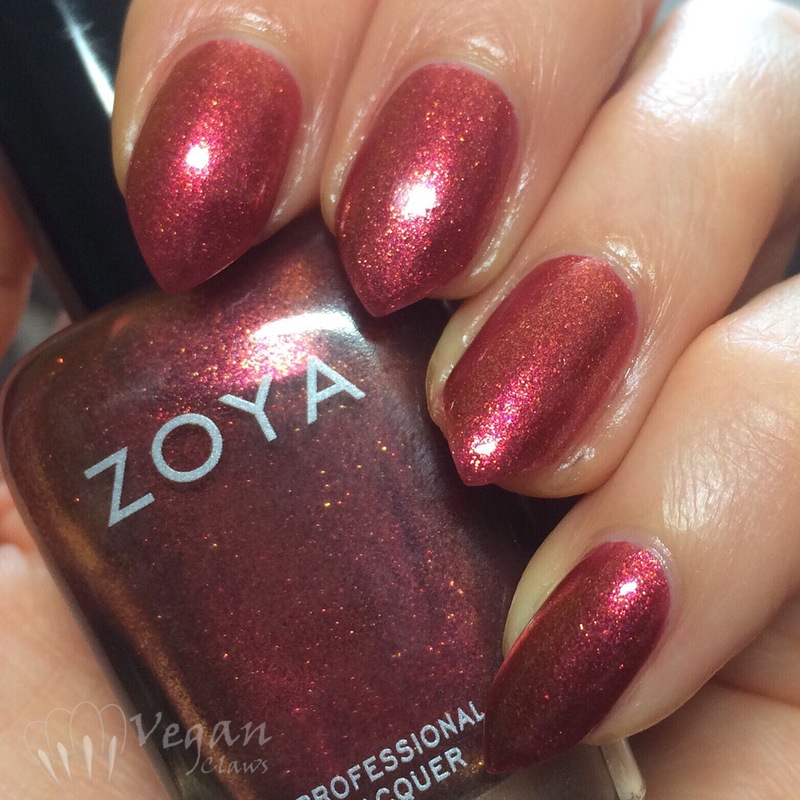 In addition to texture polishes, it does a great job on regular glitters that tend to be a bit gritty! All that to say, although I don’t use it with every mani, I really like the Sèche Vive gel effect and it’s my go-to for smoothing glitters and textures! 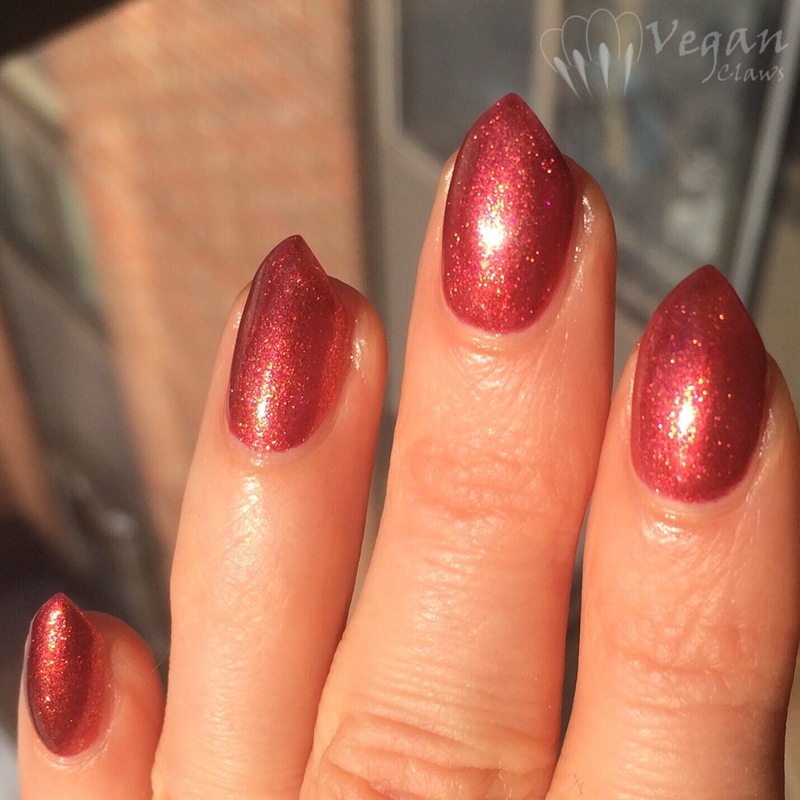 I recently got a few soak off gel polishes from Madam Glam, including some magnetic gels! This is Always Together. They recommend using these over a black base, but I decided to do three coats alone. I used their magnet on each coat to get the gold magnetic stripe effect. On my thumb I alternated Always Together with another of their similar magnetics, Viva Drama, which has blue-to-purple sparkles (so this is four coats total, two of each polish). I used Madam Glam’s peel off base coat under these. It works well, but I haven’t been able to get it to work for me, in the sense that I always get bubbling under it so far! It doesn’t show here since the sparkles camouflage it… Not sure yet what the issue is!